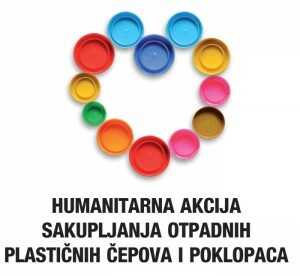 In cooperation with the Secular Franciscan order from the Parish of St. Anthony in Koprivnica, in 2012 started a humanitarian action of collecting waste plastic caps and lids. The collection is done in Komunalac and at the city market. As colaborers in the collection of bottle caps are also included primary schools, kindergartens, institutions and individuals. In addition to a humanitarian character this action achieved citizen’s education for the separation of useful waste and environmental protection. On 18 August 2016, the Association of patients with leukemia and lymphoma Croatian Čakovec handed the seventh shipment of waste plugs in quantities of 1.010 kg. 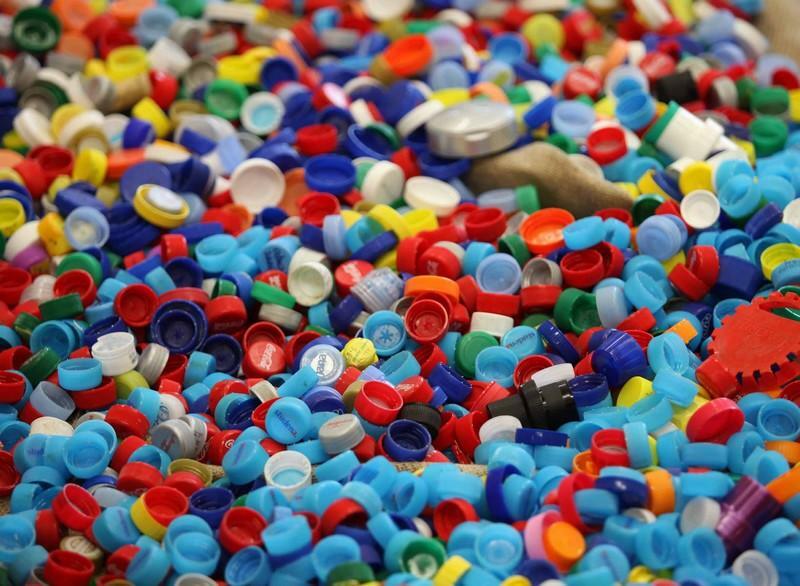 In the period of the action (April 2012 – 18 August 2016) the total collected and given quantity of waste plastic plugs was 7,379 kg. The Association of patients with leukemia and lymphoma Croatian Čakovec, selling collected waste caps and lids buys medicines needed to treat patients. Emptying containers with caps can be ordered on weekdays from 07.00 to 14.00 hours at phone 621-047 (recycling yard – contact person Krešimir Baniček). Contact phone number is also located on a sticker mounted on the lower part of the front of the yellow container. Action of collecting waste plastic caps continue the current way.